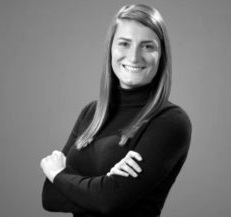 Leah Piotraschke is a member of the LearnNowOnline marketing team. She specializes in talent development and is passionate about learning. A graduate from the University of Wisconsin-La Crosse, Leah has a degree in Communication and Professional Writing. For fun, Leah enjoys going thrift shopping, trying to have a green thumb, and posting pictures of her toy poodle on Instagram.